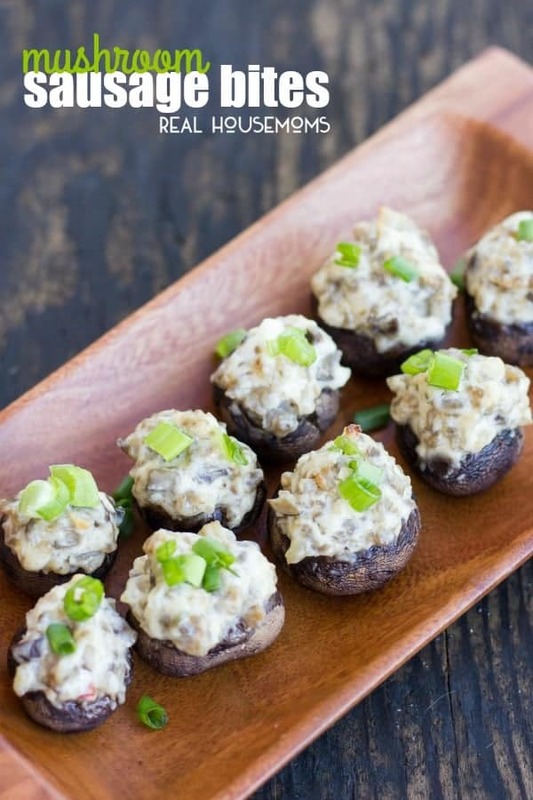 The creamy mushroom and Italian sausage filling in these mushroom sausage bites is sure to delight the taste buds of all who eat them! As an adult, I love appetizers for any occasion. Football season, binge watching my favorite Netflix show, UFC fight night, and of course, Christmas Eve. 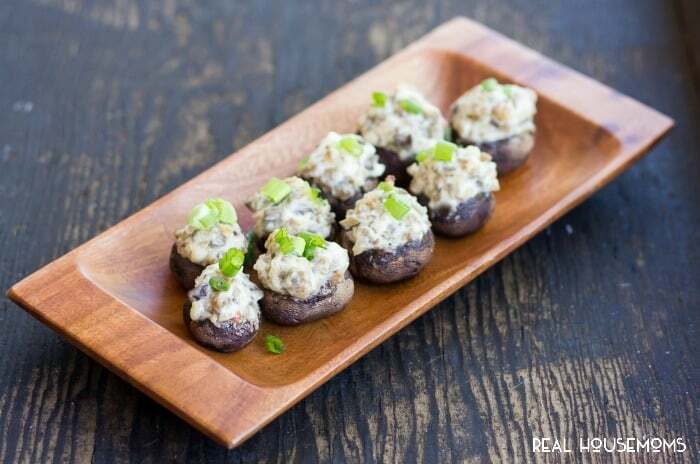 As a rule, I only eat appetizers with tons of amazing flavor. This is a rule I think everyone should follow. 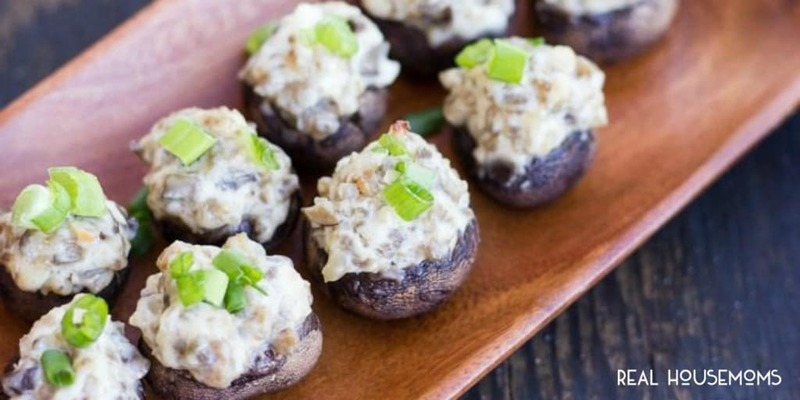 Let the kids have their pizza bagel bites, what we adults need are these mushroom sausage bites.